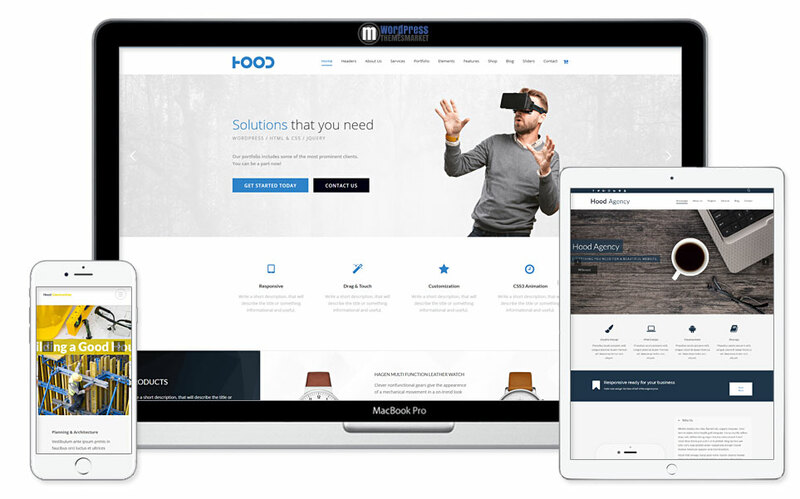 Hood is a best-rated premium Responsive Multi-Purpose WordPress Theme that is built for sort of fellas that are in need of multi-purpose web solutions that concentrates every feature available on web sites. This theme includes lots of features like 20+ pre-built homepages, 670+ google fronts, fully responsive, 650+ ultra sharp icons, WPML and WooCommerce ready. 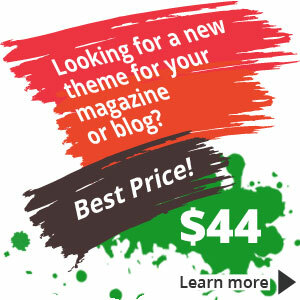 Hood WordPress theme includes lots of premium plugins like Visual Composer, Ultimate Addons for Visual Composer, Slider Revolution, LayerSlider and Essential grid (you save lots of bucks).